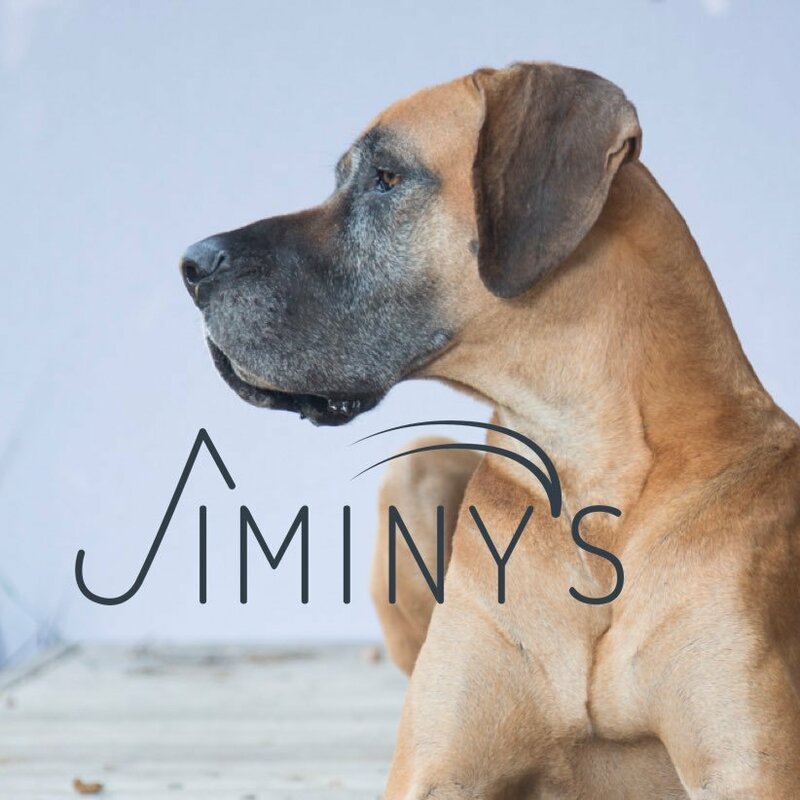 Jiminy's is a sustainable dog treat brand crafted with cricket protein. 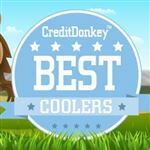 Founder and CEO Anne Carlson is a dog lover who has spent her career working with consumer brands ranging from Fortune 500 companies to startups. Why Jiminy's is Top in Sustainability: Jiminy's biscuits are grain-free, protein-packed, and come in three flavors your dog will love. With a sustainable protein source plus plenty of iron, vitamins, fiber, and more, Jiminy's dog treats are both healthy and humane. In addition to the biscuits Jiminy's is now launching a soft and chewy training treat that comes in a recyclable bag! Biteback is a nutrient-dense, sustainable alternative to traditional palm oil that uses insects as a base. Why Biteback is Top in Sustainability: A whopping half of all products on grocery store shelves contain palm oil, which is a major cause of deforestation in Asia; Biteback's product could help alleviate this problem. Using insects as a replacement for traditional food sources is fast becoming a mainstream idea, and Biteback's solution could help to save hundreds of thousands of acres of rainforest. Sana Packaging designs and develops 100% plant-based hemp plastic packaging solutions for the cannabis industry. Sana Packaging is proud to be a "Made in the USA" company committed to supporting domestic agriculture and domestic manufacturing. Why Sana Packaging is Top in Sustainability: They offer custom branding and compliance labeling (pad printing, digital printing, and sticker labels) and their products are ASTM child-resistant certified. Their products are also on state-specific packaging lists, such as the OLCC Approved Packaging list in Oregon. National Drive Electric Week is a nationwide celebration that aims to heighten overall awareness of clean-driving vehicles. Why National Drive Electric Week is Top in Sustainability: Events take place in cities and towns across America, and attendees can learn about the environmental, financial, and other benefits of electric cars, bikes, trucks, and other vehicles. The aim is to create an atmosphere more conducive to investment in sustainable technologies, and their efforts have paid off with more charging stations and other changes. Elysium Industries is developing a new, clean, and sustainable source of energy to help combat the world's looming energy crisis. Why Elysium Industries is Top in Sustainability: Their Molten Chloride Salt Fast Reactor uses state-of-the-art technology to create clean energy without the waste of nuclear power. With a simpler design with other energy sources, low plant costs, and low electric production costs, their solution is an elegant, effective means of generating clean, sustainable power. Callida Energy works to solve the problem of wasted energy in commercial buildings with a smart system that adapts to its occupants' preferences. CEO Raphael Cardy has 20 years of leadership in the software industry, including with HP Information Networks and CertCo. 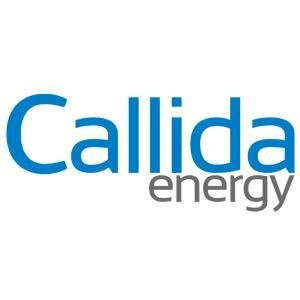 Why Callida Energy is Top in Sustainability: 30% of energy is wasted in commercial buildings, but Callida learns occupancy patterns, temperature preferences, and more to optimize energy usage and save money. First, occupants of the building submit real-time input, and from there you can create your optimization pattern and monitor it until it's perfected. wearwell is a unique personal shopping service that empowers women to discover styles they love while supporting causes they care about. Co-founder and CEO Erin Houston has spent over 8 years in global development, while co-founder and COO Emily Kenney has worked for local organizations and NGOs across Central America and Asia for over 10 years. Why wearwell is Top in Sustainability: Simply out a style profile, select your frequency for shipments, and you'll receive a personalized selection of clothing and accessories from unique brands that are making a positive impact on the world. You'll learn how each and every piece is helping people and the planet, and stop worrying about whether or not you're purchasing consciously-made clothing. Ganaz is a platform that enables employers to connect with a large community of farm workers to engage, recruit, and retain their labor force. Co-founders Hannah Freeman and Sri Artham both have a background in the fair trade produce market, and leveraged their expertise in agriculture to build Ganaz. Why Ganaz is Top in Sustainability: Users can post jobs to interested workers, easily get back in touch with last year's workers, and more. You can even use it to send a message blast to all of your workers, and Ganaz will automatically translate it into each worker's language of choice. ZIRAN makes handmade silk garments using 100% sustainable, 500-year-old methods. Founder Kelly Wang Shanahan discovered xiang yun sha silk in 2010 and made it her mission to bring it to customers in the USA; after an MBA in entrepreneurship, she launched ZIRAN in 2016. Why ZIRAN is Top in Sustainability: Called xiang yun sha silk, it's entirely handcrafted in 15-yard batches, resulting in a buttery-smooth texture with anti-microbial properties. They offer robes, jumpsuits, shirts, and more for both men and women. Make Wilde's handmade-to-order sculpture jewelry offers unique pieces using unexpected combinations of materials. Why Make Wilde is Top in Sustainability: All of their precious metals are ethically sourced, and all gems are locally mined right here in the United States. Make Wilde also offers Apothecary products, all crafted from organic materials that come from within the US and Canada whenever possible. 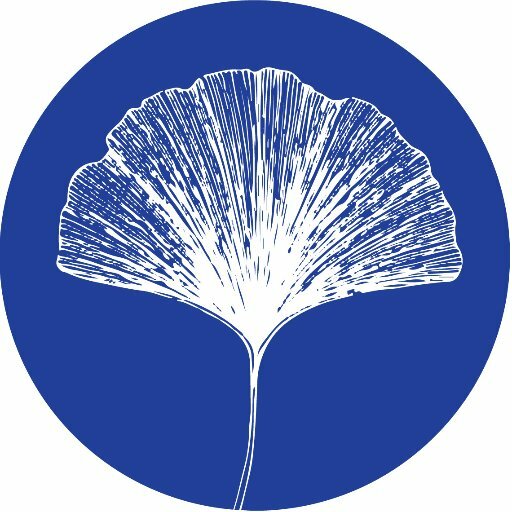 Madeira Global provides analytics and reporting services that center on the non-financial performance of their clients' investments, also known as Sustainability Reporting. Why Madeira Global is Top in Sustainability: Working directly with asset managers, their solutions seamlessly measure the qualitative aspects of their clients' portfolios, with a particular focus on environmental, social and governance (ESG) data. This allows their clients to comply with increasing demands for transparency and to make more informed decisions about the long-term performance of their assets. G2VP is an investment firm that puts its money into companies that are putting emerging technologies to unique use within traditional industries. G2VP was founded in 2016 by Ben Kortlang, Brook Porter, David Mount, and Daniel Oros, each of whom brings over a decade of experience in investing and entrepreneurship to the organization. Why G2VP is Top in Sustainability: As industries around the world transition from analog to digital practices, G2VP aims to help them disrupt their sectors and become more efficient and sustainable. 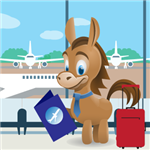 Entrepreneurs and executives whose companies are doing new, exciting things within existing fields should check out this website and get in touch with G2VP. Organic Media Network's B Corps are a new, socially- and environmentally-aware kind of company that uses the power of business to solve real-world issues. Why B Corps is Top in Sustainability: They aim to help people use business as a force for positive change in the world, whether by helping communities in need or implementing more sustainable practices. Businesses that become B Corps stand out from the crowd, and can become leaders that attract more top talent; visit Organic Media Network's website to learn how your company can become one. Read: Eminence Organic Skin Care Inc.
MintScraps is a platform that monitors restaurants' waste so they can become more sustainable and save more money. 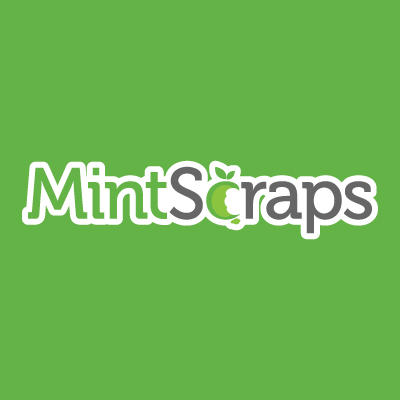 Why MintScraps is Top in Sustainability: Their real-time data enables managers and owners to find opportunities to reduce food waste so they can make more informed ordering decisions. This system can help you understand the true cost and environmental impact of your restaurant's waste, and find solutions to begin eliminating it. The Green Impact Campaign is an organization that helps students learn about energy while helping small businesses become more sustainable. President and co-founder Daniel Hill has a background in energy management and sustainability, while co-founder and CTO Dave Hussey is technology and management consultant with a focus on new technology solutions. Why Green Impact Campaign is Top in Sustainability: Their free, cloud-based training tools empower students and volunteers anywhere in the nation to conduct free energy assessments for small businesses. Those businesses, in turn, will learn some simple ways to conserve energy, which will save them money while helping the environment. Food+Tech Connect is a community and news site for food innovators to gather and get the insights, connections, and skills they need to transform the food industry. Founder and CEO Danielle Gould started Food+Tech Connect in 2009 and is continuing to work with game-changing innovators like Chipotle, Google, and Applegate. 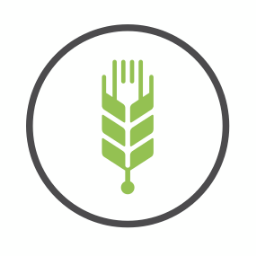 Why Food+Tech Connect is Top in Sustainability: Packed with the biggest food industry news, resources for funding, education opportunities, and more, this site is a must for those on the forefront of food science. The food industry is going through a massive shift as sustainability becomes a growing concern, and Food+Tech Connect is here to help you navigate it all. bureo makes high-quality skateboards out of discarded fishing nets found along the coast of Chile, turning harmful litter into a sustainable product. Why bureo is Top in Sustainability: Nets are collected and turned into "fishnet pellets," which are then transformed into bureo's unique boards. The Bureo team is working to find unique solutions to preventing the accumulation of harmful plastics in the oceans, protecting one of Earth's most vulnerable environments. 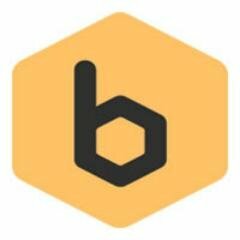 Beepods provides everything you need to kick off a new beekeeping hobby, including the hardware and education to get you started. Why Beepods is Top in Sustainability: Beekeeping is an excellent activity that helps the environment, and can be a great choice for educators, environmental nonprofits, and even businesses looking to make a positive impact. 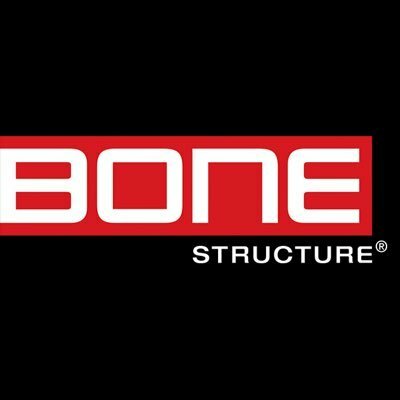 In addition to their kit and educational materials, they also offer complete 24-hour support over phone, email, via how-to videos, and more. Viva Green Homes helps house hunters find eco-friendly, green, and sustainable real estate listings all over the country. Why Viva Green Homes is Top in Sustainability: Cost-free to both buyers and sellers, Viva Green Homes has over 4,000 registered agents on hand ready to help you buy or sell an eco-friendly home. They can also help you market your home, using data to get more accurate certifications, energy scores, and more. Butlers Brand is a green cleaner that's been developed and tested by professional butlers to be non-irritating and safe. 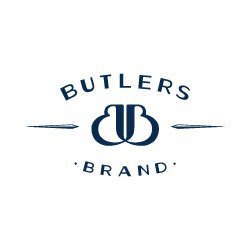 Why Butlers Brand is Top in Sustainability: Using a pH-neutral formula, Butlers Brand is safe for all surfaces in your home and is nontoxic, so it won't degrade indoor air quality. With Butlers Brand, you can cut out harmful chemicals and plastics thanks to a reusable atomizer and a formula that comes as a concentrate. Animal Behavior is a line of women's fashions that donates 5% of every sale to nature conservation. Why Animal Behavior is Top in Sustainability: The endangered Amur leopard inspired Animal Behavior's first line, and ever since they have been donating part of each customer purchase to help protect them. All of their garments are locally produced with sustainable practices, too. Mujus sells jewelry that makes a positive social impact, allowing shoppers to feel good about their purchases. Founder Paola Delgado is a former Wall Street professional who launched Mujus in an effort to not only achieve her dream, but to help women the world over achieve theirs. Why Mujus is Top in Sustainability: All of their jewelry is designed and handmade solely by women, empowering and supporting women artisans and helping them launch their own small businesses. Moreover, Mujus' pieces are carved from sustainable materials, making them environmentally-friendly as well as societally-friendly. TAG Packaging offers a range of food packaging products that are all 100% compostable. Founder Jea started her work in the food industry in the nonprofit sector before moving into food packaging, and her realization that sustainability was key to the future of the industry led her to create TAG Packaging. Why TAG Packaging is Top in Sustainability: They provide all of the customization, branding, and style of traditional food packaging with the added benefit of sustainability. Whether your business is offering takeout or a subscription box, they have a great product that will package your food beautifully with minimal harm to the environment. 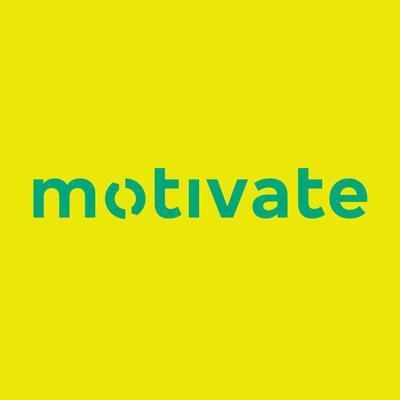 Motivate International is a global bikesharing company that's aiming to make cities cleaner, friendlier, and healthier. President and CEO Jay Walder brings over 30 years of experience in public transportation to Motivate International, including senior roles at three of the largest transit systems in the world. Why Motivate International is Top in Sustainability: They work hand-in-hand with cities from day one to help build, launch, and operate world-class bikesharing systems. They've already done it in cities like New York, Portland, and Chicago, and you can learn how they can help your city by visiting their website. 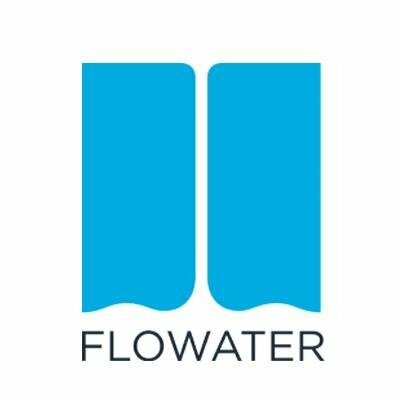 FloWater aims to provide the most premium water on Earth, using cutting-edge Refill Station technology to bring customers hydration and better taste than anything out of a single-use bottle. Why FloWater is Top in Sustainability: Their workplace water system provides fill stations for use with reusable water bottles, saving hundreds of thousands of plastic bottles each year. The water is carbon-filtered and electrolyte-enhanced for a clean taste that hydrates efficiently. Movpak is a backpack that can carry everything you need for your work day, and can carry you at the same time. 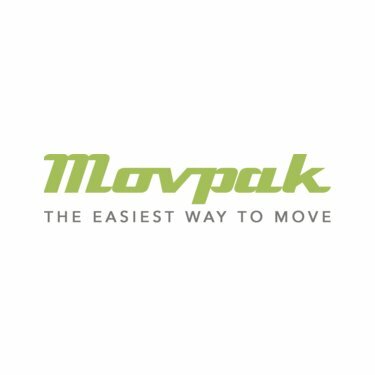 Why Movpak is Top in Sustainability: It's a combination backpack and electric motor-powered board, making it a great, green way to get to and from class, work, or wherever. 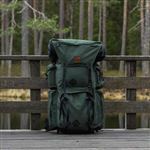 The whole thing can fold up, too, becoming simply a high-quality backpack that you can carry on your back or roll across the ground. 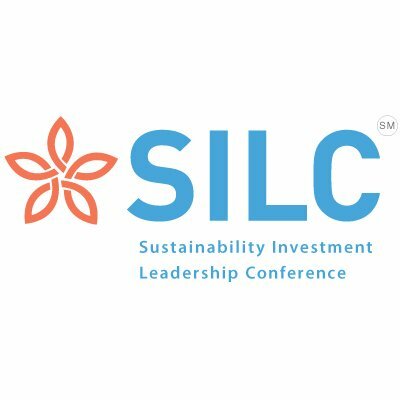 The Sustainability Investment Leadership Council, or SILC, works closely with accounting firms, law firms and investment firms to make sustainability a major part of these businesses' growth strategies. SILC was co-founded by Chairman Stanley Goldstein, Conference Chair Sarah Tomolonius, and Director Sachin Sawhney. Why SILC is Top in Sustainability: They're not only working to implement more sustainable practices at investment firms, but also to understand and measure the best practices so they can be improved and implemented more efficiently. Together with these firms, they're both educating and learning about the impact sustainability has on profitability. 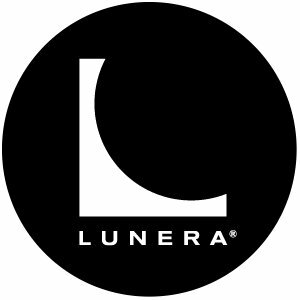 Lunera Lighting is an IoT-enabled smart lighting system for existing commercial buildings that's faster, easier, and less expensive than many competitors. CEO John Bruggeman has decades of management experience and has helped to launch multiple disruptive technologies, having held leadership positions at companies like AOL, Netscape, and more. Why Lunera Lighting is Top in Sustainability: It's a plug-and-play system that allows users to track energy use and optimize it to save their company money and help the environment. 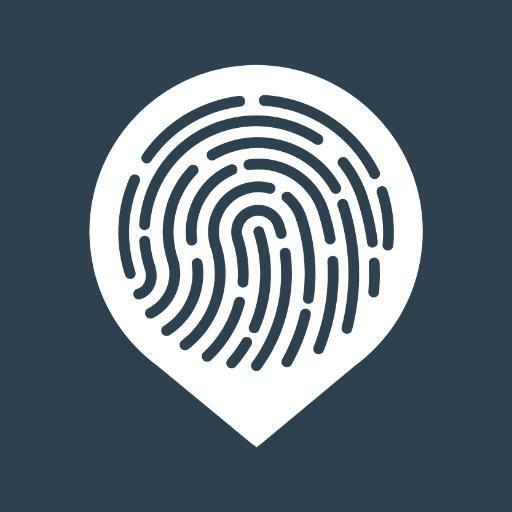 No only that, but it can be used for location-based notifications, space planning, and even customer and asset-tracking. 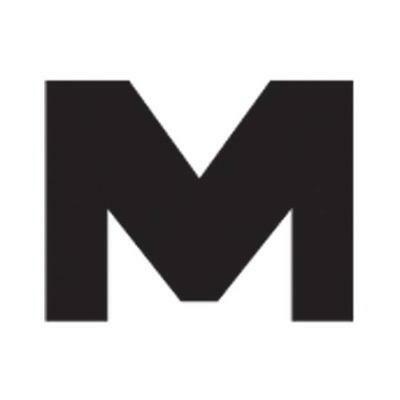 Modavanti is a sustainability-focused fashion retailer, using a unique badge system to inform shoppers of eco-friendly and ethically-sourced products. Why Modavanti is Top in Sustainability: Each brand on Modavanti must have at least one badge, whether it's the artisan-crafted badge, the fair-trade badge, or the recycled badge. You'll find fashions for men and women, as well as beauty products, soaps, and more on their website. Alta Energy aims to give enterprises a clear path toward renewable energy. Founder and CEO Sam H. Lee has over two decades' worth of venture capital experience and has helped build over 50 companies, including many alternative energy companies. Why Alta Energy is Top in Sustainability: As an analytics and procurement company, they're empowering enterprises and property owners to make better decisions about when and how to deploy renewable energy. Serving not only enterprises, but also California schools, commercial agriculture, and property owners and managers, Alta Energy is enabling more businesses and buildings to go green every day. 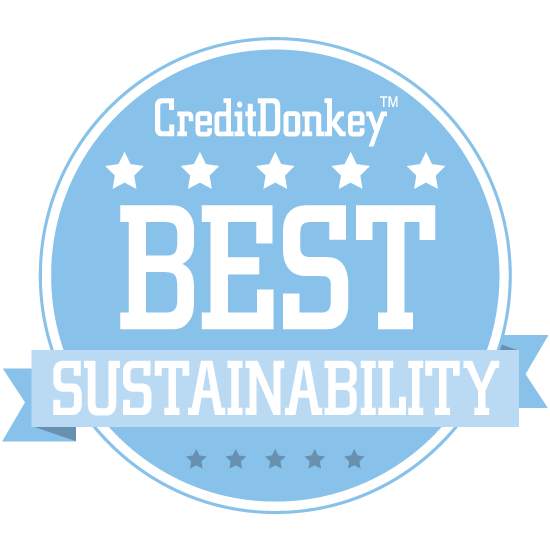 Share on Facebook "Best in Sustainability"